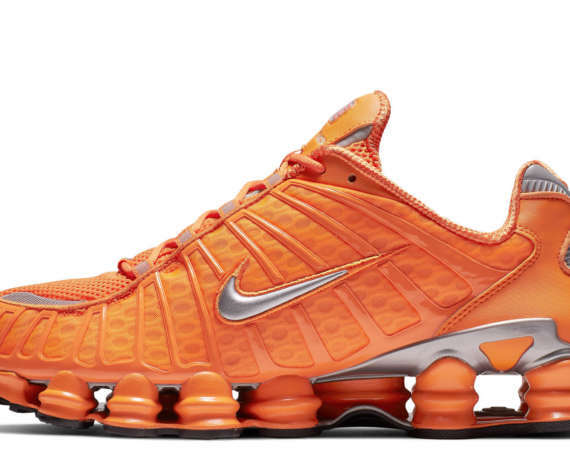 The hexagonal cells are smaller than the original and are arranged in a new configuration to further maximize movement. 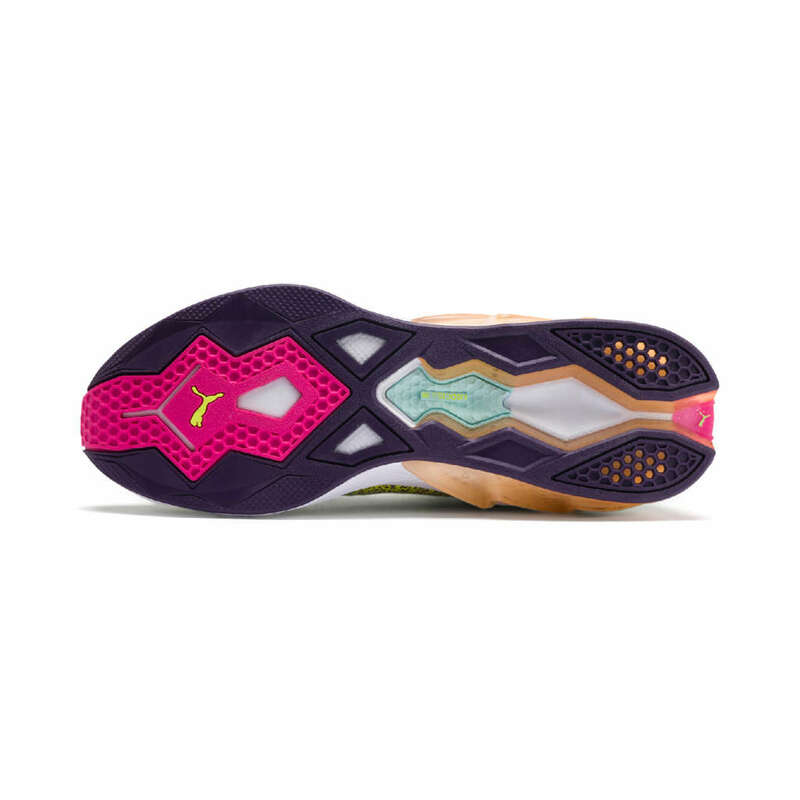 Their structure is made from a much softer, more resilient compound to provide stability without compromising cushioning. 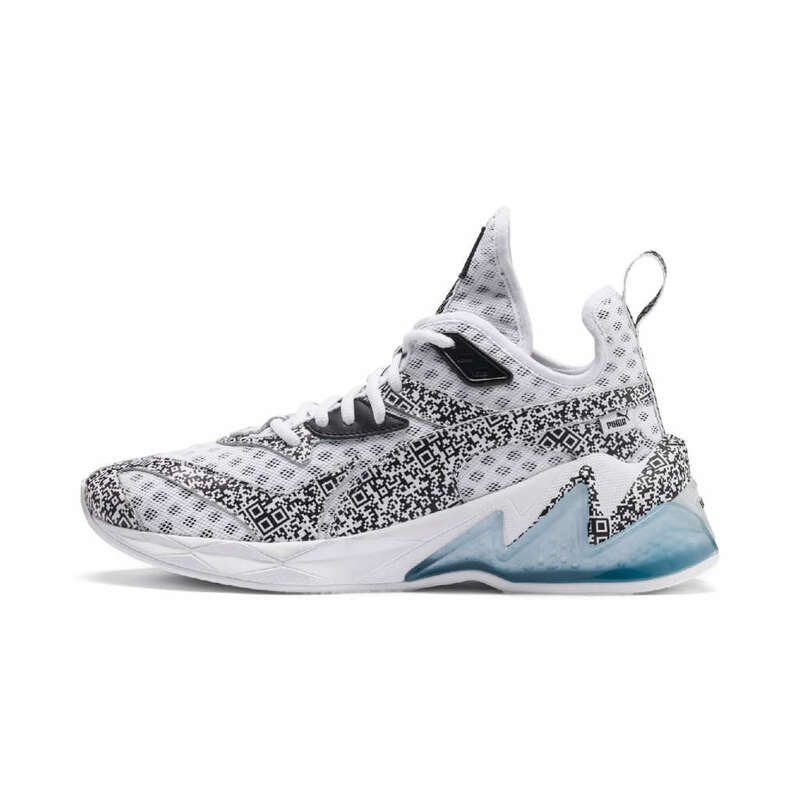 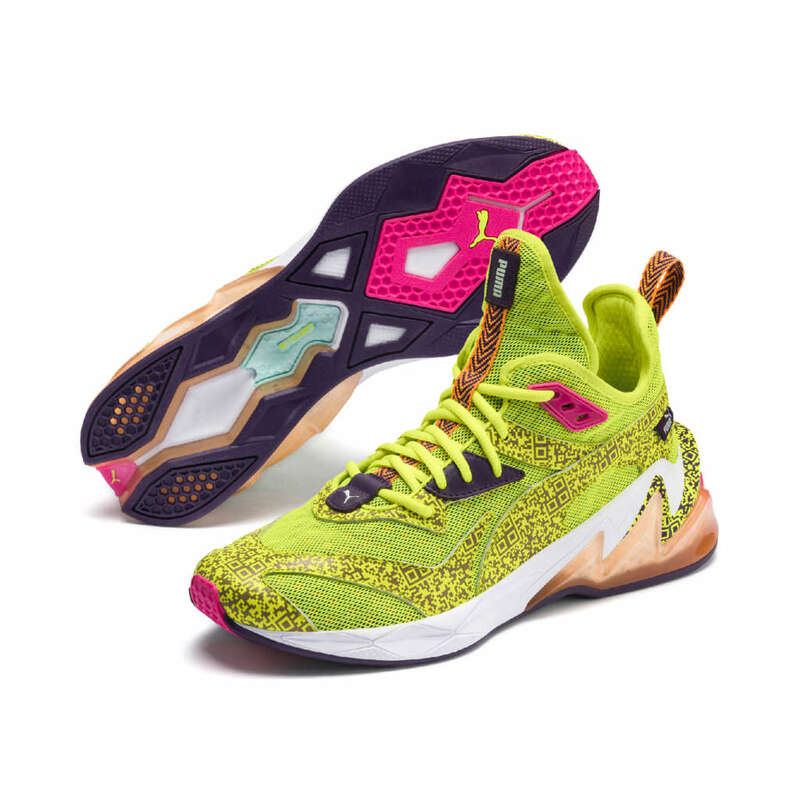 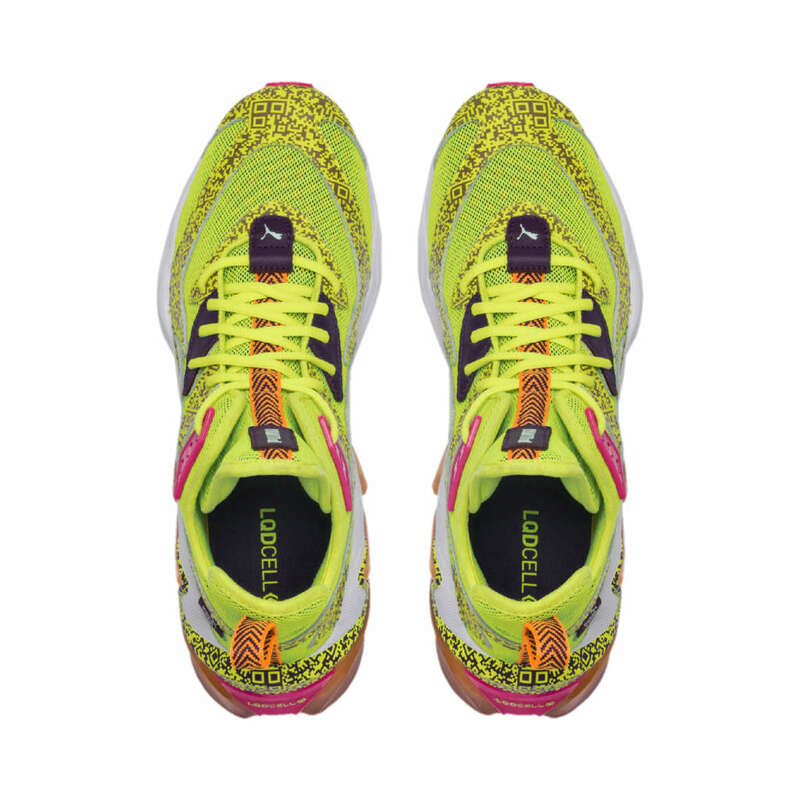 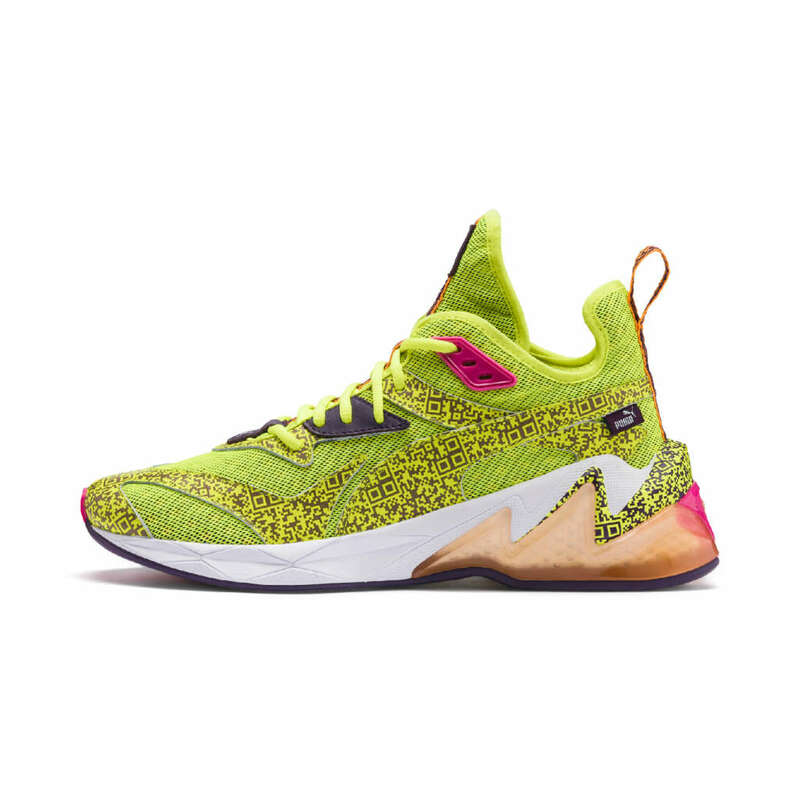 Puma is encasing LDQ Cell in its PROFOAM material, which is made to redistribute energy when in stride. 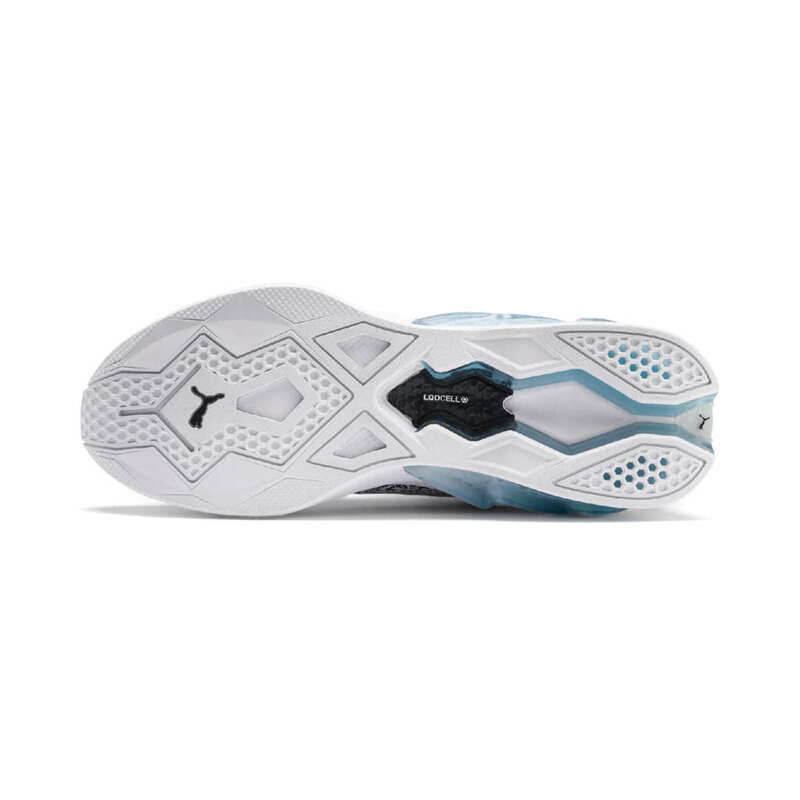 Upon impact, the soft yet sturdy hexagonal cells compress and work together with PROFOAM, allowing a steady and comfortable step. 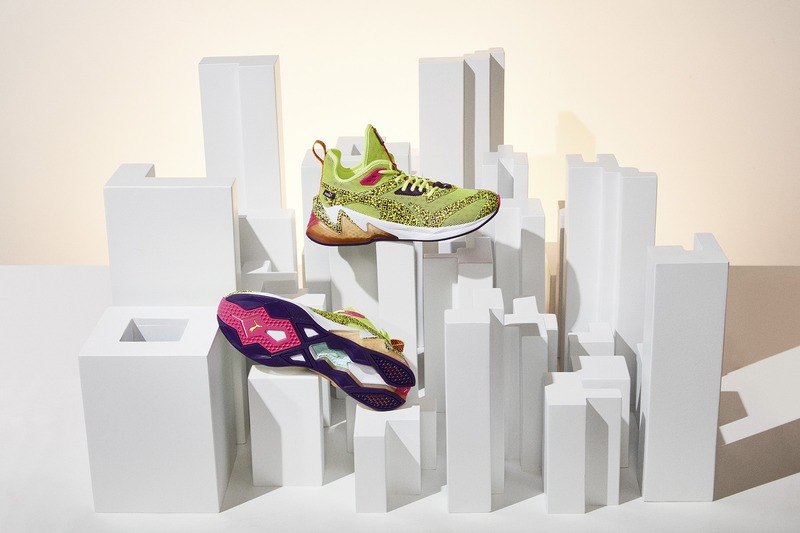 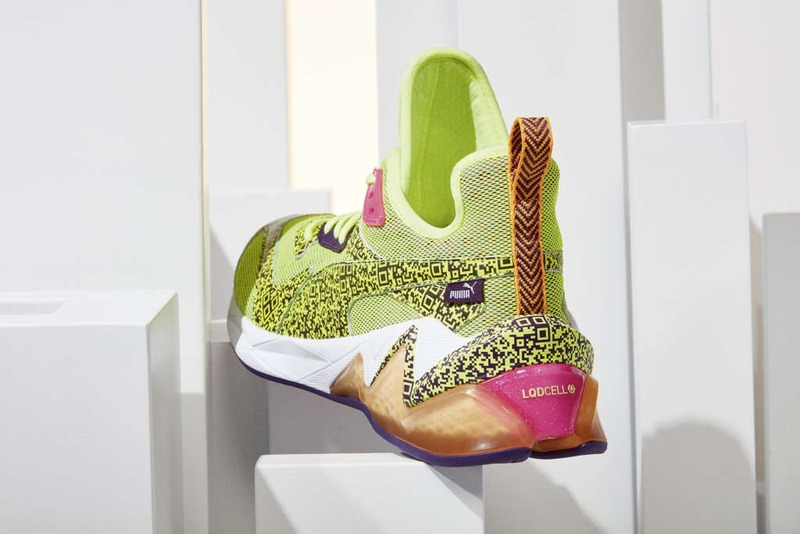 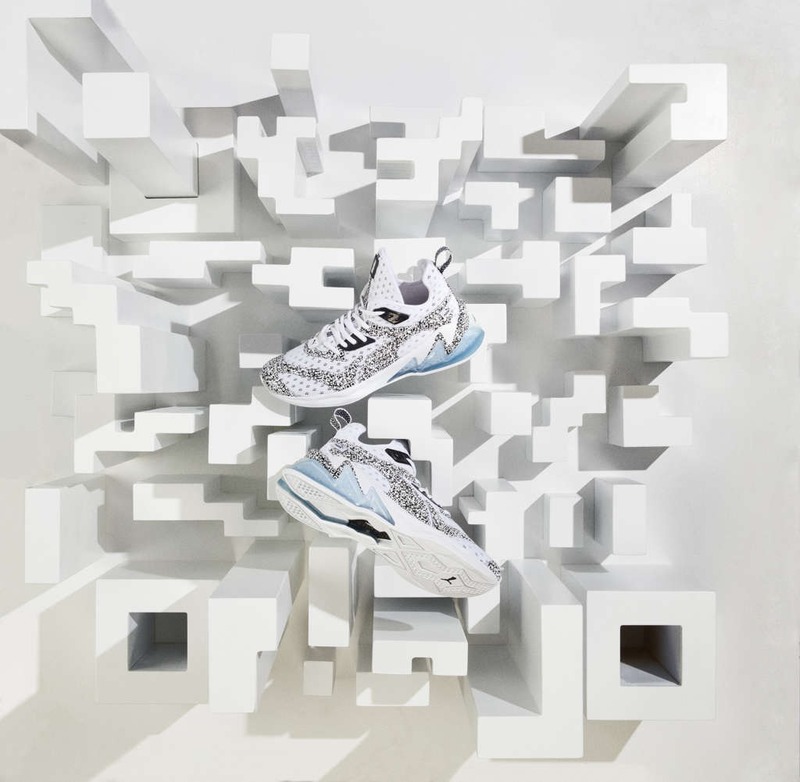 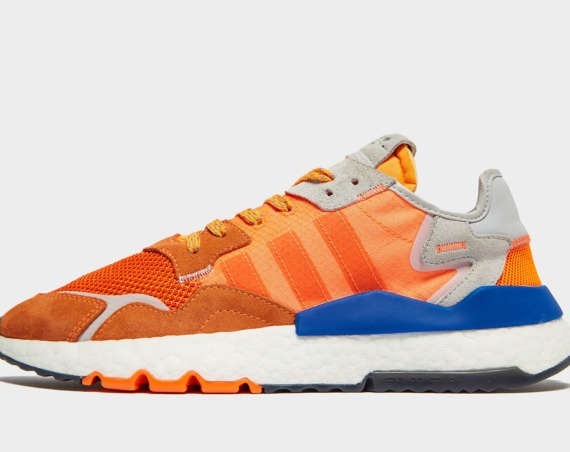 LQD Cell is making its debut on the Origin AR, a sneaker that is aimed at both street and gym wear. 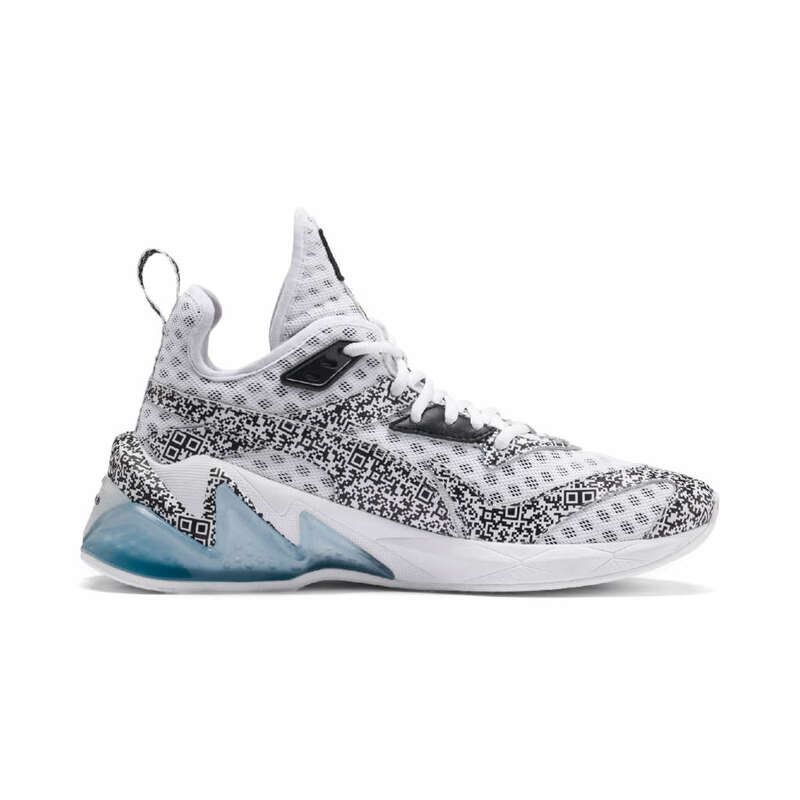 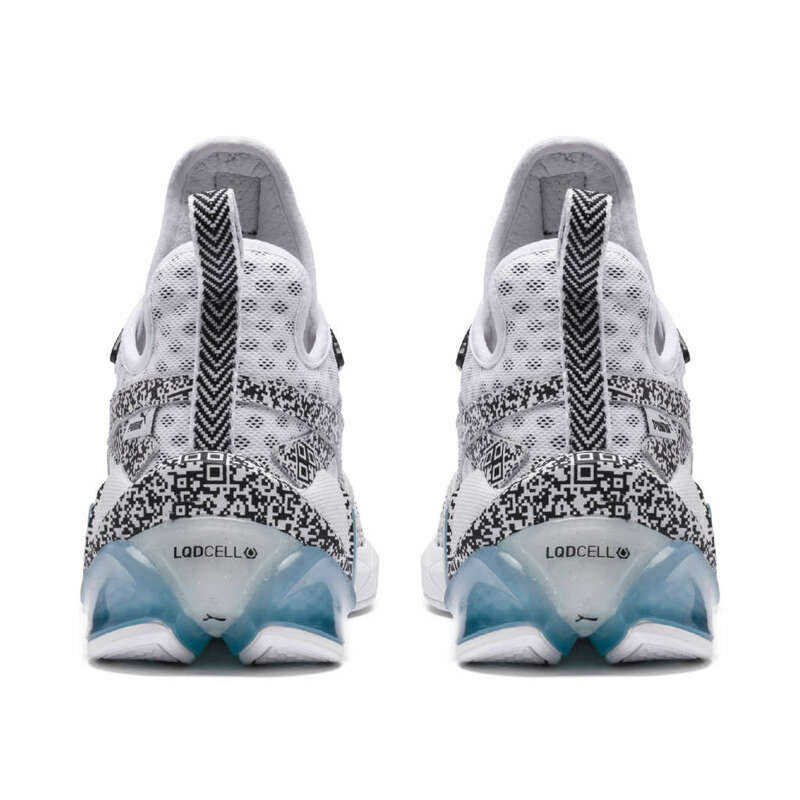 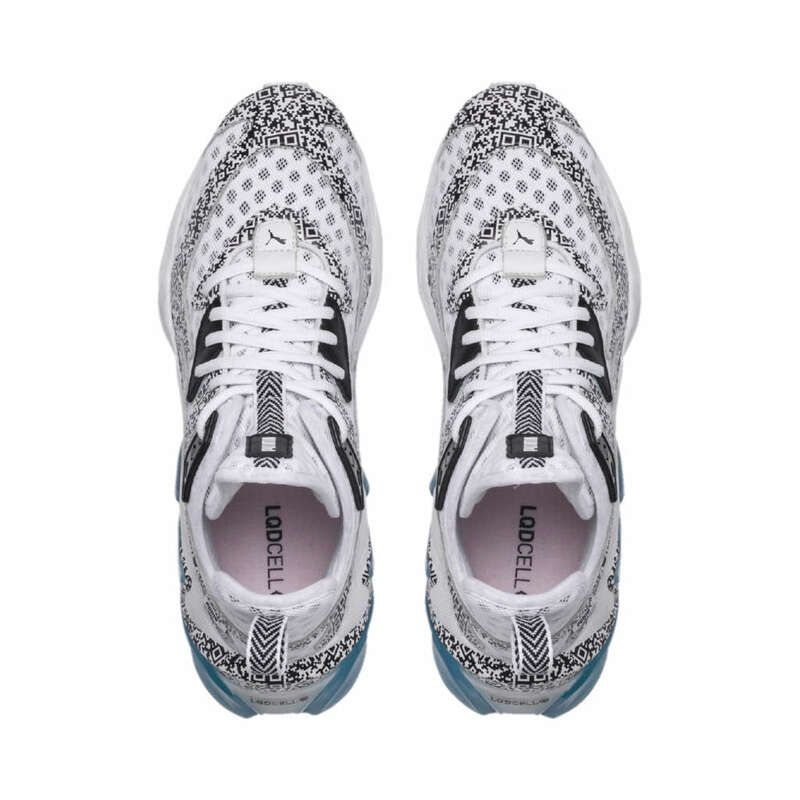 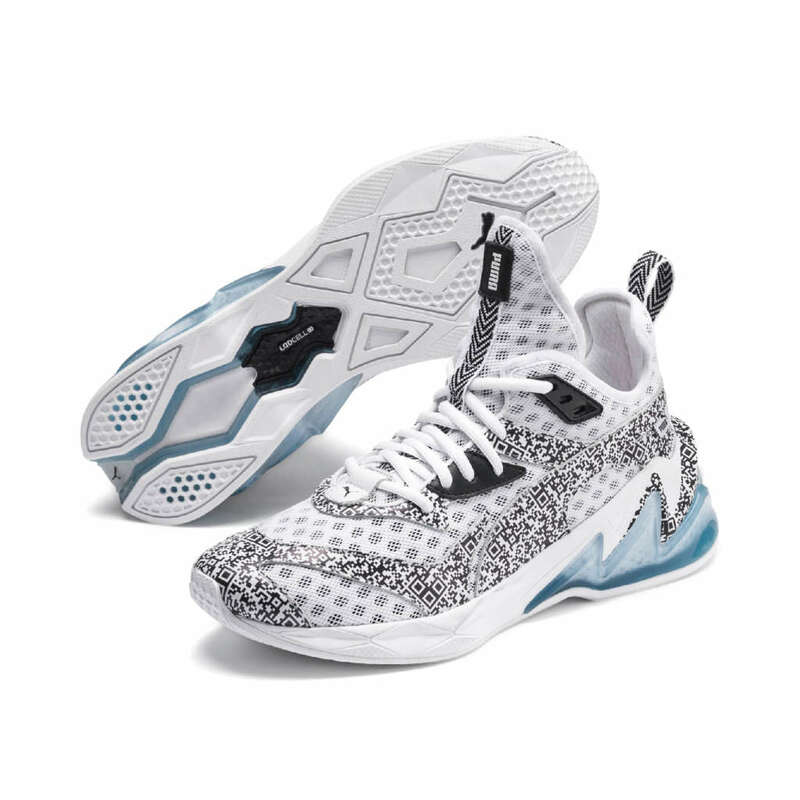 Mostly textile built on the upper, the sneaker is fashioned with a QR code print on is overlays. 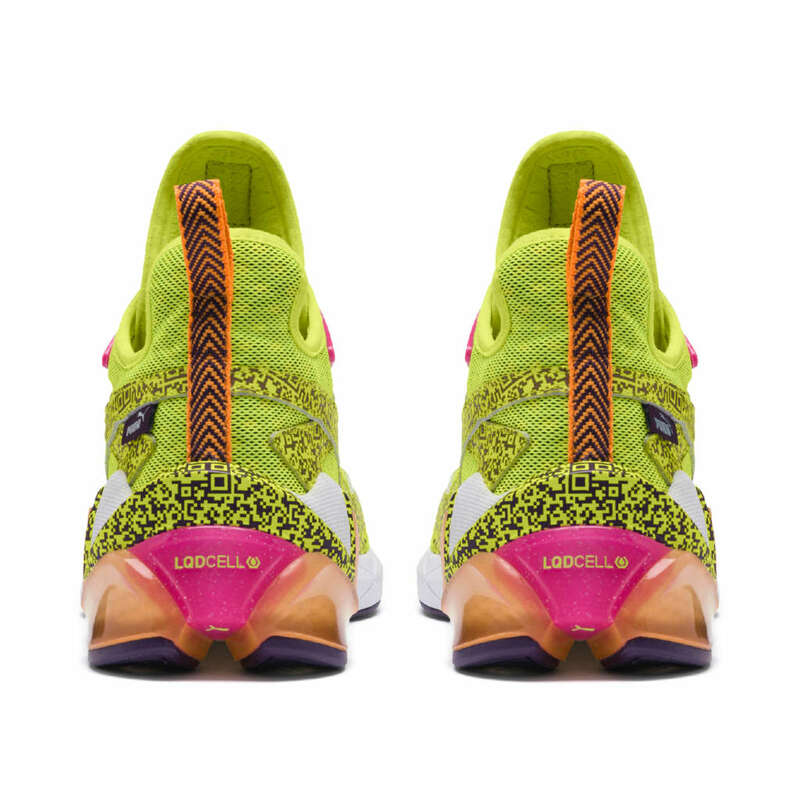 Color options for the LQD CELL Origin AR debut include white/black and green/pink. 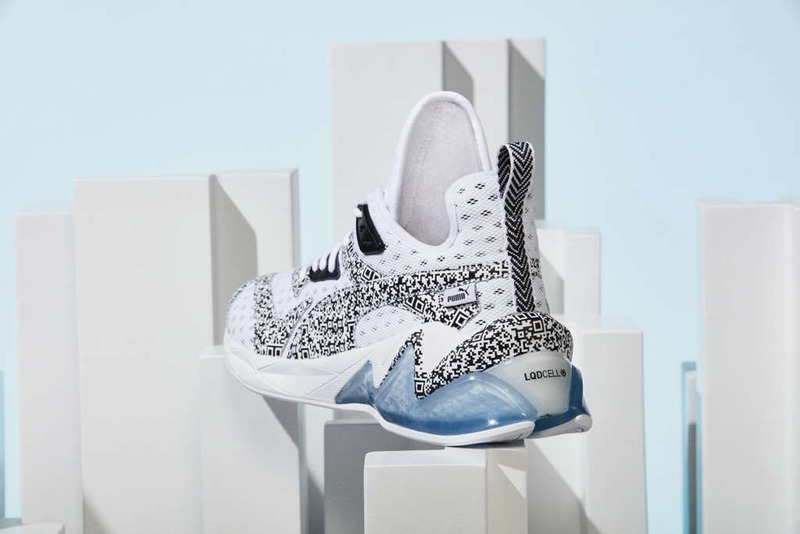 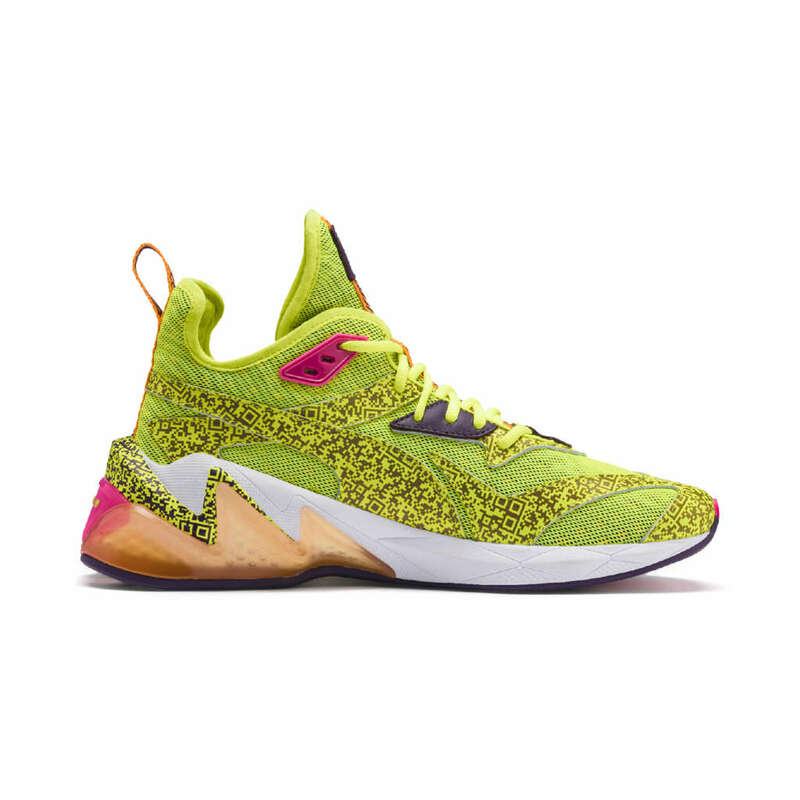 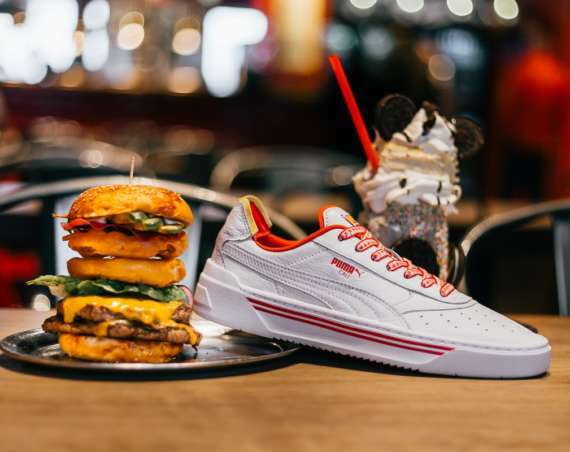 The Puma LQD CELL Origin AR will launch on the 4th of April on PUMA.com and at select shops globally for $120.